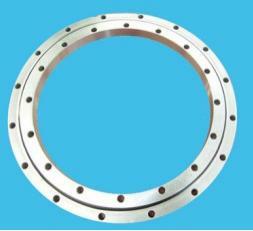 High quality 010.40.900 Slewing Bearing Without Bear 778X1022X100, Applications of the bearings are found in the industries such as engineering/project, metallurgy, mining, oil, chemistry, light industry, aviation, harbor/quay, vessels, military industry, instruments and meters etc. 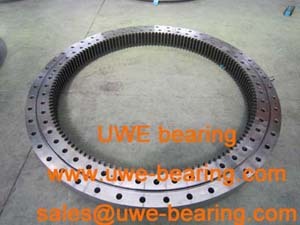 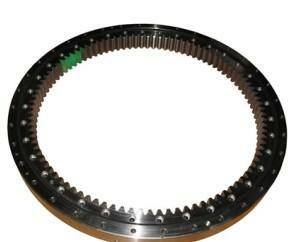 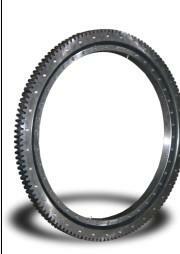 How can you buy 010.40.900 Slewing Bearing on the Internet? 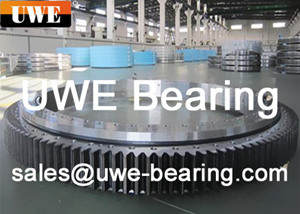 High quality 010.40.900 Slewing Bearing, Just click the button " Contact Now " to mention your purchase Requirement , Quantity and Contact Method of your requested Bearing Item No. 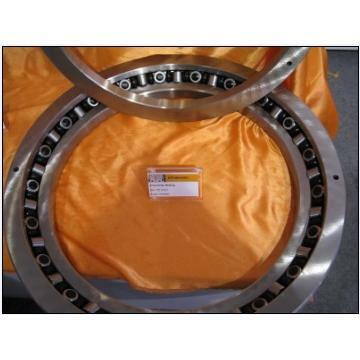 010.40.900. then click the button " Send " The web site will make your purchasing information sent to the supplier's mailbox, who will come to contact you upon they get your information at the first time.